BTN Infosolution provides web development services and is among the top-notch web development company in Kolkata. 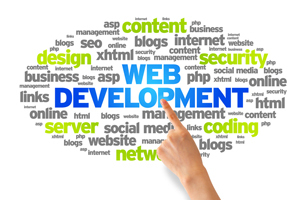 We deliver web development solution to clients according to their specific requirements. In this modern era, everyone, from a teenager to an elderly person is web savvy and can browse the internet with ease as they enhance their knowledge. Search Engines are hi-tech as well to answer queries based on requirements.